• Designed to bend soft copper and coated soft copper of 10 mm to 22 mm. 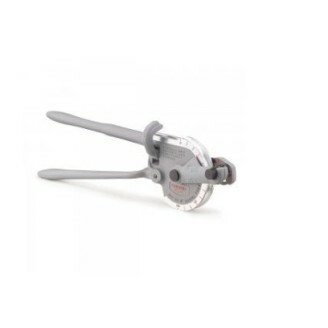 • Unique sliding mechanism places formers quickly in correct tube diameter position. • Designed to bend soft copper and coated soft copper as well as multilayer tube up to 32 mm. 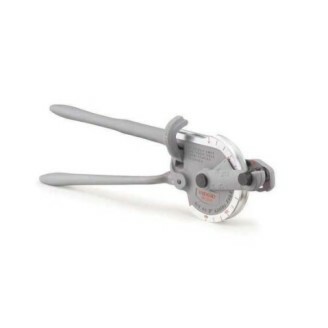 • Unique sliding mechanism places formers quickly in correct tube diameter position. • Designed to bend soft copper and coated soft copper of 0.375 in. to 0.875 in. 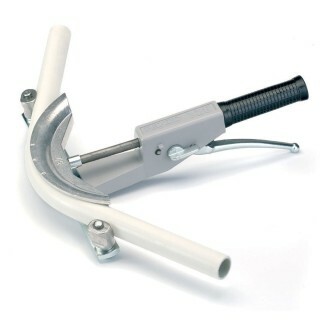 • Unique sliding mechanism places formers quickly in correct tube diameter position.